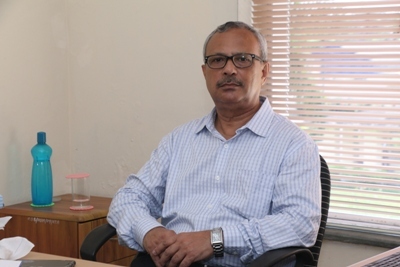 Strategy formulation is critical to the success of any business and executing strategy is dependent on how purposefully all resources including employees, technology, and financial assets are employed, writes Dr Tamal Datta Chaudhuri, Dean, Calcutta Business School. Imagine ordering an iphone and getting a temper glass in its place. Or, ordering a food off a restaurant menu and not being offered the same. Offsetting and painful, isn’t it? It will also lead to a bad word of mouth for your brand. But this rarely happens. Why, you ask? Because, someone is making sure that amongst these piles of orders received everyday, your order does not get misplaced. There is someone responsible for ensuring that there are enough supplies available with your E- Commerce retailer so that you get the right product that has been ordered. There is someone keeping the restaurant well stocked with all the necessary ingredients to help serve people with their orders. There is someone who is taking care of the logistics to ensure is smooth delivery. The role of operations strategy is to provide a plan for the operations function so as to make optimal use of resources. It describes in detail the policies and plans to utilise the organisation&#39;s resources such that they support its long-term competitive strategy. Operations strategy relates to the plan that includes details on the design and use of resources to support business strategy. Location, size, facilities available, worker skills and talents, technology used, special equipment, and quality control methods are vital components of this plan. Operations strategy must be aligned with the company’s overarching business strategy to enable the company to achieve its long-term plan. This someone is the role of an operations manager. The one who is running the entire show by planning, managing and overseeing the flow of an event in an organisation so that people can execute smoothly without confusion and being lost. Operations management is central to managing production of goods and services. This holds true no matter what the size or nature of the company or industry is. 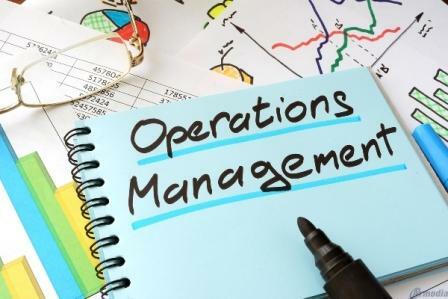 Operations management involves managing of people, equipment, technology, information, along with other resources required for the production of goods and services. Often referred to as the ‘engine room’ of an organisation, operations management is directly responsible for a number of decisions which if not made with prudence, could cause problems in product design and delivery failures. In the E-commerce sector, operations management can be the determining factor for success. The design and management of operations are key to the way in which material resources are consumed for manufacturing goods or delivering services, ensuring there is enough inventory to meet customers’ needs. A well-defined operations plan strengthens the probability of orders being fulfilled and shipped on time, keeping customers happy and fueling your success. For example, operations management propelled Flipkart, a business run from a two-bedroom apartment to develop into one of India’s largest e-commerce enterprise. Today, Flipkart has a net value of $15 billion. Operations Management is one of the core strategies that an organisation needs to have in place. Operations management helps companies plan every single aspect of the business including capacity planning, productivity analysis and improvement, and quality assurance among others. Owing to this, operations management holds immense influence in how companies can improve performance and their financial bottom line. Early on in your business, it is helpful to know the process to be undertaken in providing a product or service, and to document the process for future reference. It’s better to design a process with logical steps beforehand, and begin standardising your work processes for overall efficiency. No system is going to be effective if it not well planned before. Imagine constructing a building with entire raw materials ready but no one knows what is to be executed first and who is supposed to take care of which part of the construction. Starting from laying the stone to building the foundation, to constructing it brick by brick and doing the quality check of the materials, you need efficient management for its completion. Operations management plays an important role in overall organisational performance. This happens by looking at internal conditions and considering whether you have the right people in the right roles. 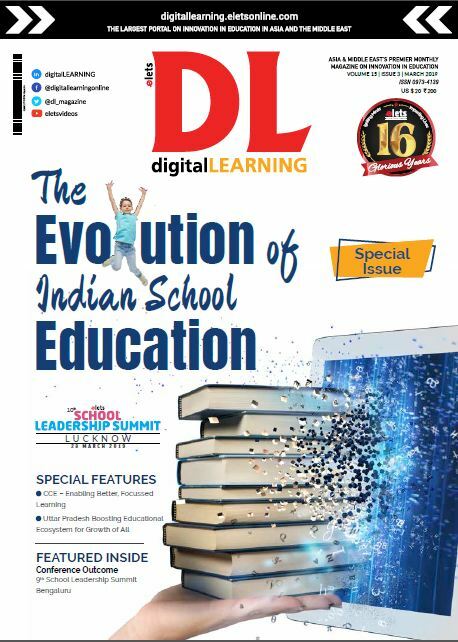 It serves as an identifier of efficiency or training gaps. Changes such as reducing the number of products you are selling and shifting focus to high performing products can be backed by operations management data. Other ways of improvement are taking and incorporating customer feedback about products to identify the roots of problems they are facing. This kind of analysis is possible using tools of operations management making an organisation high-performing and more responsive to customers. Operations management professionals take charge of collaborating with other managers and executives to determine how operational planning can contribute to the long-term strategy of an organisation. This planning typically includes determining goals and policies for logistics, budget, and support services management. Basically, the operations manager ensures that all departments work in tandem to further the goals of the company. This helps in the smooth functioning of an organisation thereby avoiding the fish market situation. To ensure that planning is executed in the right manner, operations management professionals are expected to offer direction to managers regarding achieving specific objectives. Operations managers see to it that all departments complete their necessary functions which are aligned with the organisation’s productivity goals and budgetary guidelines. The operations manager might have to step in to make modifications when goals are not being met or carried out such that they are consistent with company policy. To summarise, it is operations management that impacts the overall productivity and profitability of an organisation. It provides a valuable measure of the efficiency of the manager and employees, using which they can accelerate progress at the individual and organisation level.